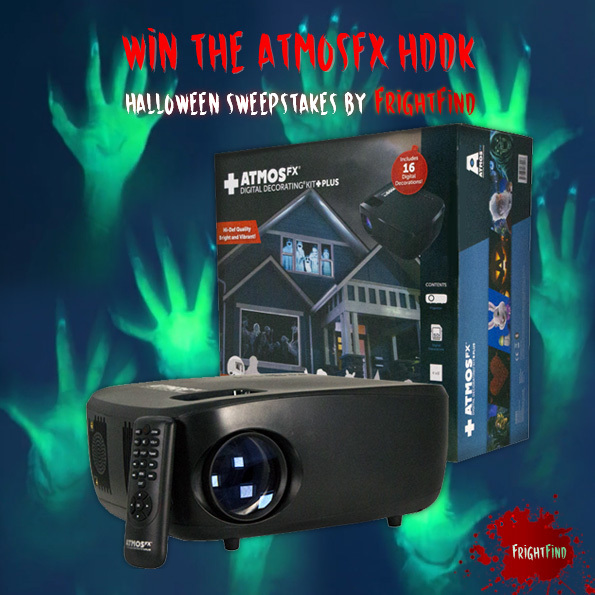 Thanks to the thousands of people who entered the AtmosFX Halloween Sweepstakes. The winners have been announced on Facebook. Please come back for more contests and giveaways in the future. 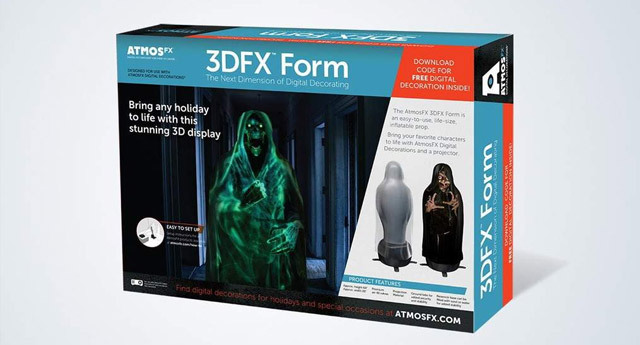 Win an AtmosFX Holiday Digital Decorating Kit as well as several of AtmosFX’s Digital Decorations. This includes an HD projector, tripod, remote, projection material and 16 pre-loaded scenes. 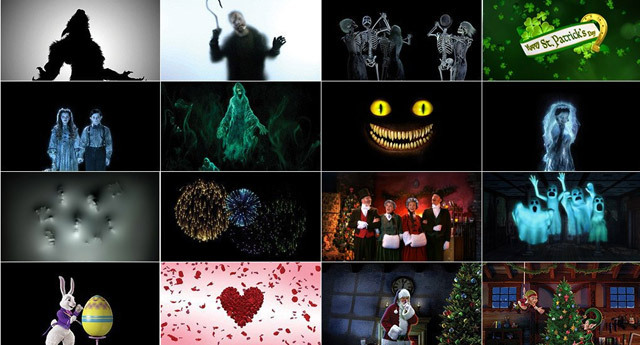 Valued at over $750 in digital decorations for both Halloween and Christmas, this is a must-have for any home haunter or Halloween enthusiast. Go to Facebook and share, like, or comment on this post. For every action you take, you get an entry. 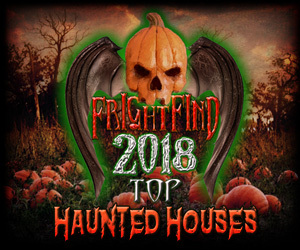 On October 18th, 2018, FrightFind will randomly select and notify the first and second prize winners. Don’t have Facebook? That’s fine, simply comment on this post and you’re in like Flynn. 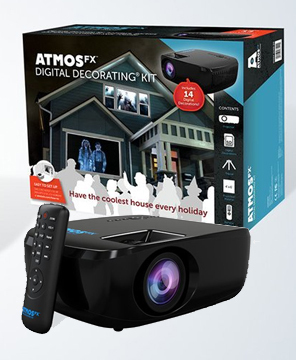 One first prize winner will take home the AtmosFX Digital Decorating Kit Plus, 1 3DFX form, 1 SonicStone Bluetooth speaker plus all of our new 2018 digital decoration collections. Only 1 first prize will be awarded at random on October 10th, 2018. 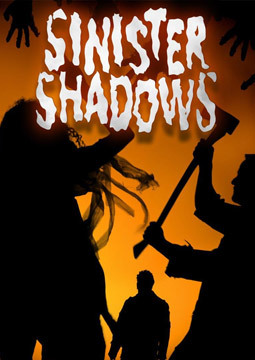 Second prize winners take home a digital download of the Sinister Shadows. 10 second prize winners will be awarded at random on October 18th, 2018. Prizes will be awarded at random on October 18th, 2018. Really brought life to my Halloween display! Hope to win the contest! Love Atmosfearfx decorations!! Used the singing pumpkins before; the kids loved them! We would have so much fun with this!!!!! I love all the AtmosFX products! Would love to use these in my Halloween display this year!! The rules say enter only once then right under everything it says enter as many times as we would like ? Oh, man. We could use this. We’re doing a haunted alley behind our house and this would make it even better for sure. I tried this out last year. The entire town loved it. Thank you for your great ideas. I hope to win the contest this year to improve my decorations. This would be a great addition to our Halloween set up! We would love to win this ! Love all the prizes, thx for the chance! Halloween is my very favorite holiday. Can just imagine the traffic tie up outside my house if I win this. SWEET! These clips are amazing and would finish of any display that i do. 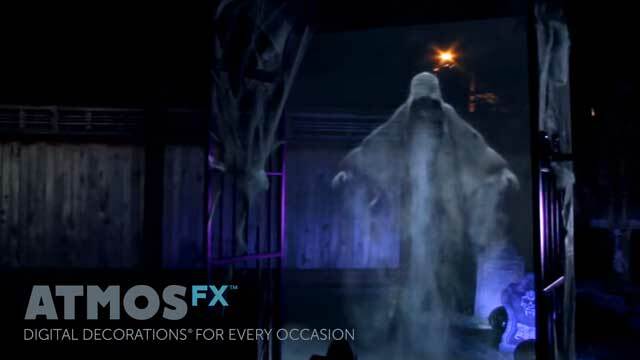 Atmosfx really sets the scene for my Halloween haunts! This would be so awesome to win! I love Halloween 🎃, it’s my favorite holiday. It would wonderful to win a better projector, last year I used a pop-up Panic skeleton (from Bone Chillers) and my project was fairly dim. You guys do really good work. I’m very impressed with the quality. Halloween is my favorite holiday and it gives me such delight to see people sitting in front of my house watching all my decorations. My display is minimal, it would really be a benefit to have a decent speaker that doesn’t look like a speaker. The speaker I have is very small and not very loud so doesn’t really help make the decorations as scary as they could be. Oh and the rest of the prize would be most welcome, too. I would so love to win this contest! I am truly impressed by AtmosFX and would be thrilled to gain some of their products besides the one download I have currently from them. I would really so love to win this contest! So I can give the prize to my brother. I am truly impressed by AtmosFX and I am a big fan. I would be thrilled to see his face. I have purchased almost all your DVD products and downloads. The pumpkins are my favorite. Thank you. I would love to win something like this. I feel like Halloween should be a national holiday. Just celebration! Great idea ! Been using AtmosFX for the last few years and the kids and parents love it ! Keep up the good work !! Awesome! My daughter and grandkids would have a ball with this! Thanks for the chance! These decorations are awesome. Have a few but would love to have a yard full. I absolutely love your products! Hoping for a win! 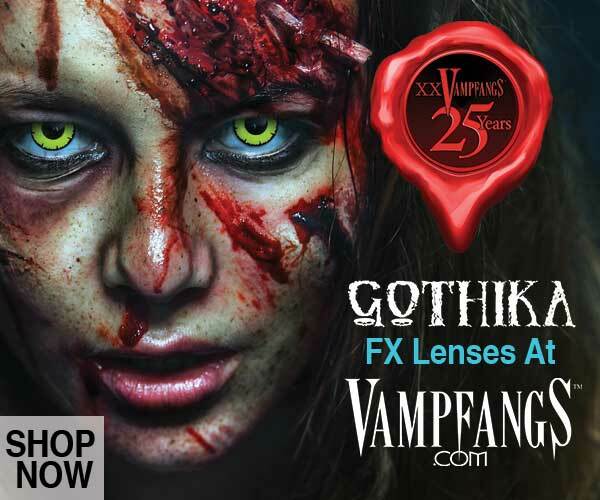 This is the ghoulest, ooops, Coolest Halloween stuff ever!! Do to the majority on my block in my lower-middle class neighborhood block not wanting to participate with celebration of Halloween. I’ve all but given up as a single income to continue with Halloween because as much as I’d love to I just can’t afford the cost and the latest costs just to bring back that Halloween the ceased to exist since I moved to my 1st home. However if I could win a sweepstakes that would make it possible, I would continue to celebrate and try to keep Halloween on my block alive. 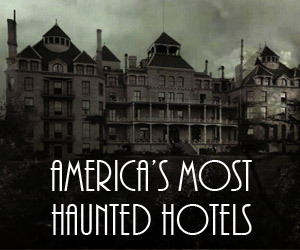 This would be a perfect sweepstakes to help me with cost of Halloween and bringing back the spook on my block of street. Though I might never win, and might not continue with my Halloween Spirit if I have no ability to afford to make my house Spooktacular I just can’t continue being only one on my block putting so much effort I can’t afford on a tight budget. But who knows maybe I might win though I doubt, it still be nice to wish so. ❤️❤️❤️ AtmosFX. Can’t wait to scares them kids again. Holy moly, that’s a huge giveaway! I’ve always been very impressed with the quality of your products, and have been wanting to get on board with some stuff, but hard to decide what to start with! Very amazing product!! Would love to display outside of my home!! I hope win the prize loved having halloween party every year if can at my church if win the prize use at church for halloween party. This would be so amazing for halloween!! My husband and I don’t have any decorations right now. I love this setup..its a must have for halloween! Just order Creepy Crawlies 2, to use in our insane asylum, can’t wait! Would be awesome to have several projectors throughout our homemade haunt each year! This would add “wow” to our current Halloween display at our campground. Love your products! Halloween brings out the kid in all of us. seems like a great prize. I have been using them for the last 3 years….Love them. These items are really cool! I love the projector with the different Halloween options as well as the bluetooth rock speaker. Really cool giveaway from the sponsors. This year I think I have 6 projectors. I freed up one projector by going with a media player to spare monitor in my Monster in a Box. Outdoor stretched screen, ATMOSFXForm, inflatables, etc. Should be a good year! Would love to incorporate these in my next Halloween party. I have used digital decorations for years now and I just love them, I would love to have the entire collection, so much fun for Halloween. Like the witch the best, but they are all great. I love this website. I’ve bookmarked it and will visit here all the time. I live AtmosFX! Great Halloween decorations. Would love to win. Thanks for the opportunity. 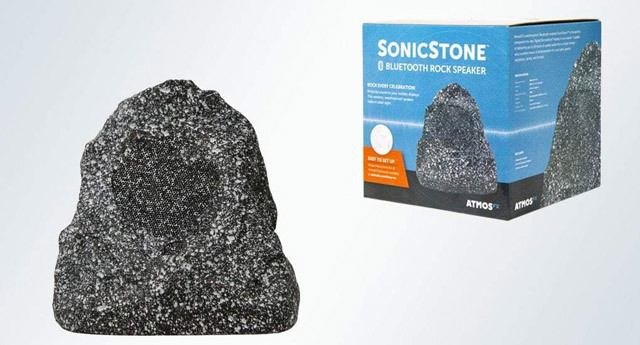 this would really turn up our halloween display! what an awesome prize. thank you guys. 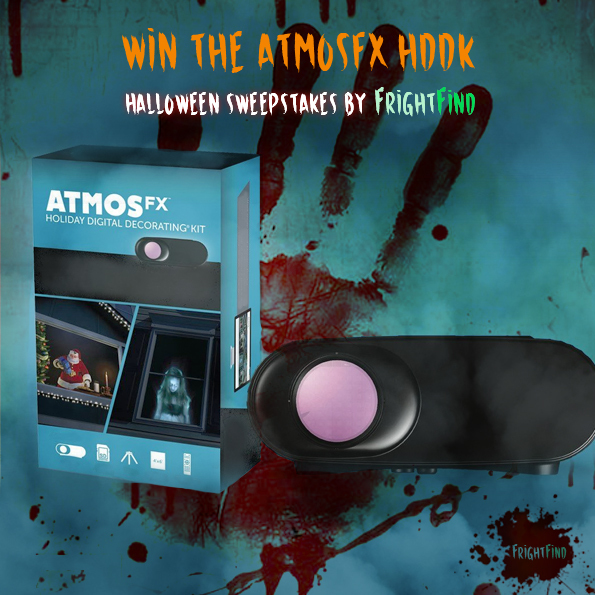 Banking on AtmosFX to set up the best Halloween decorations on the block! Our house would be the best on the block with this prize pack!